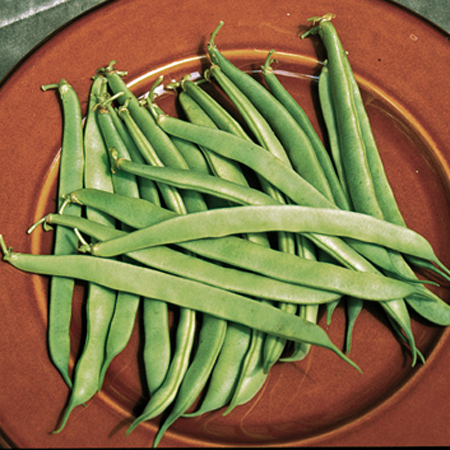 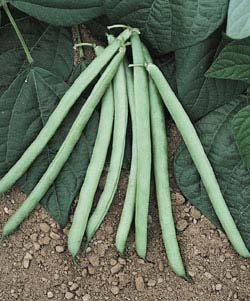 Low growing, slender plants with seed pods encasing 1-2 beans. 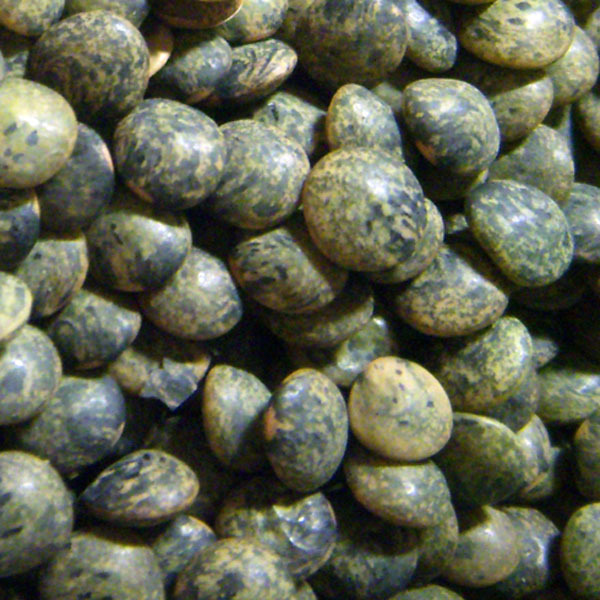 Speckled blue/green little lentils which are rich, nutty, and eminently satisfying. 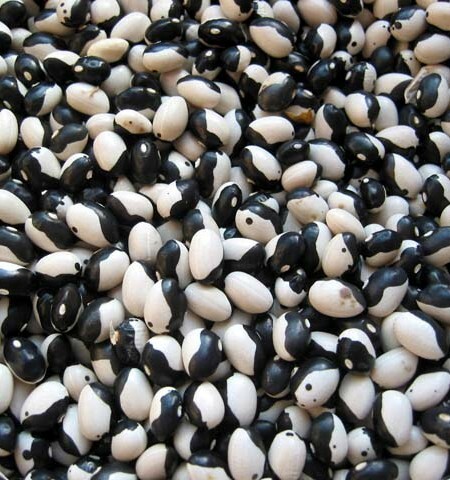 100-130 days. 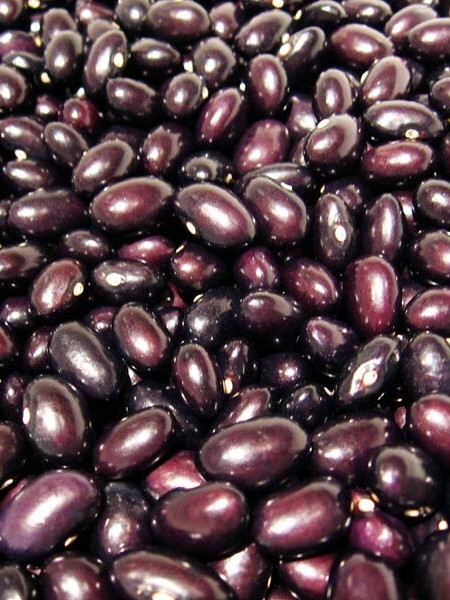 Be the first to review “Heirloom Bean ‘Le Puy’ Lentil Bean” Click here to cancel reply.